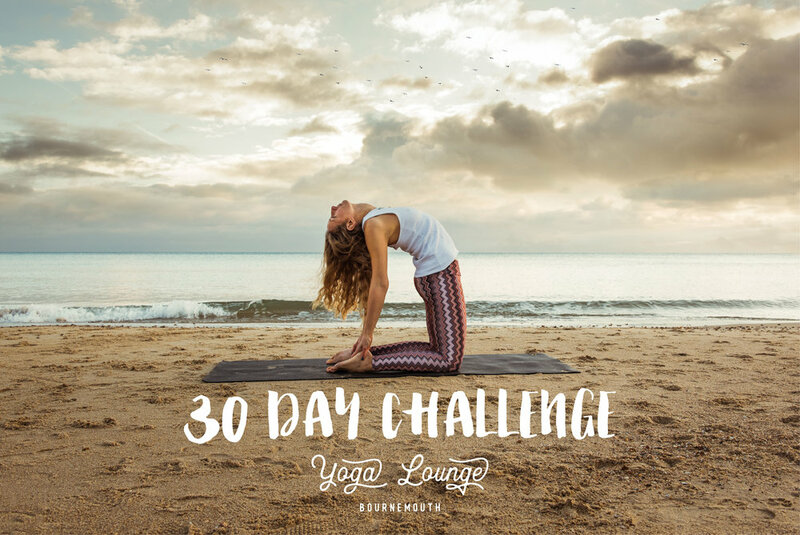 Yoga Lounge 30 day challenges run biannually in March and September, change your mind, body and spirit one class at a time. Receive encouragement and support from your teachers and fellow yogis, attend the end of challenge party, get a voucher for 10% off any purchase at the studio along with the converted challenge t-shirt! Sign up at reception - just £90 or included with annual and auto pay memberships.